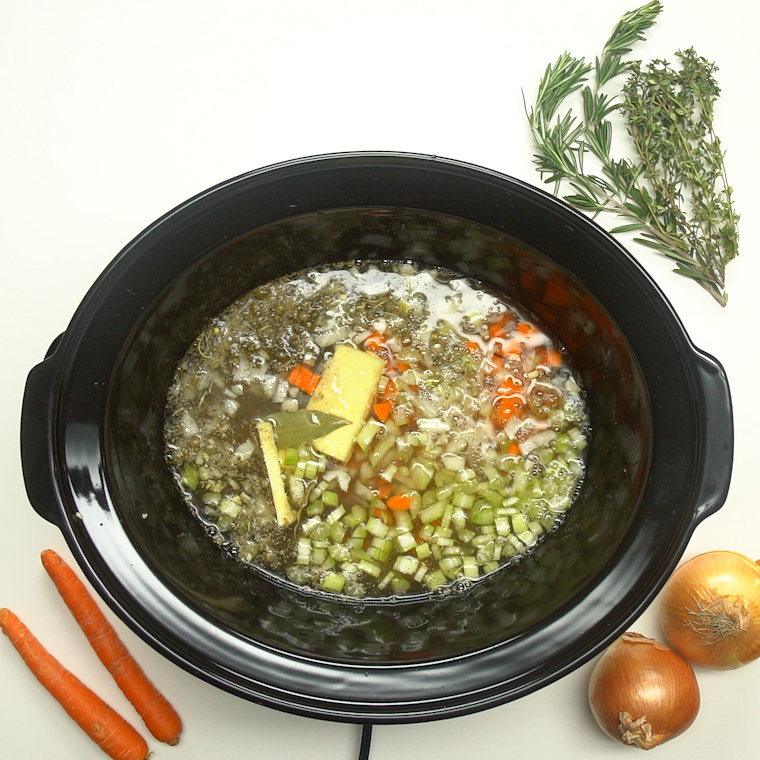 Slow cooker recipes are the best. There’s nothing better than a home-cooked meal that takes very little effort to throw together. 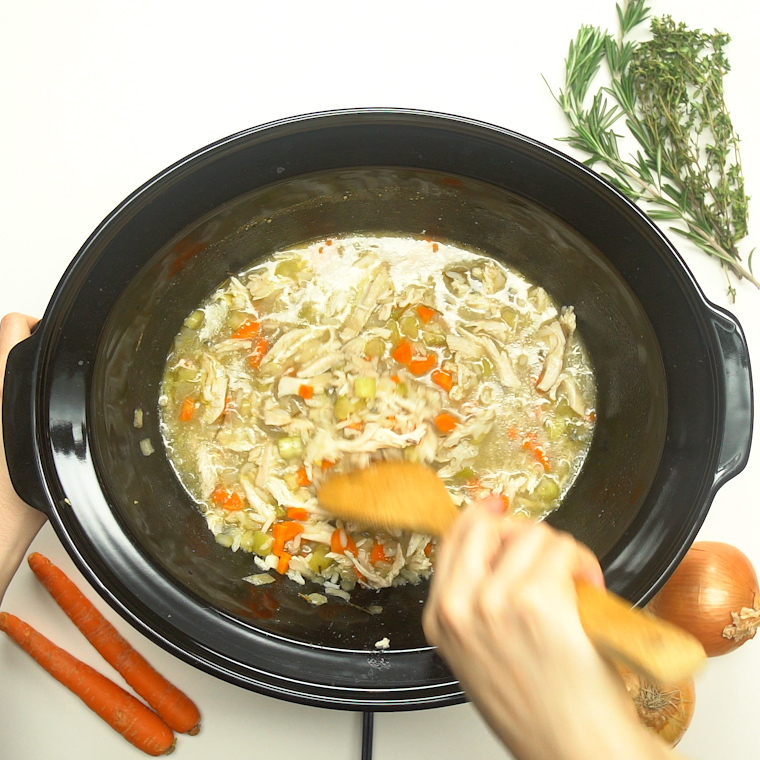 This recipe for Slow Cooker Chicken and Wild Rice Soup takes the cake for an easy recipe you can set and forget, that will keep you warm on a chilly day. 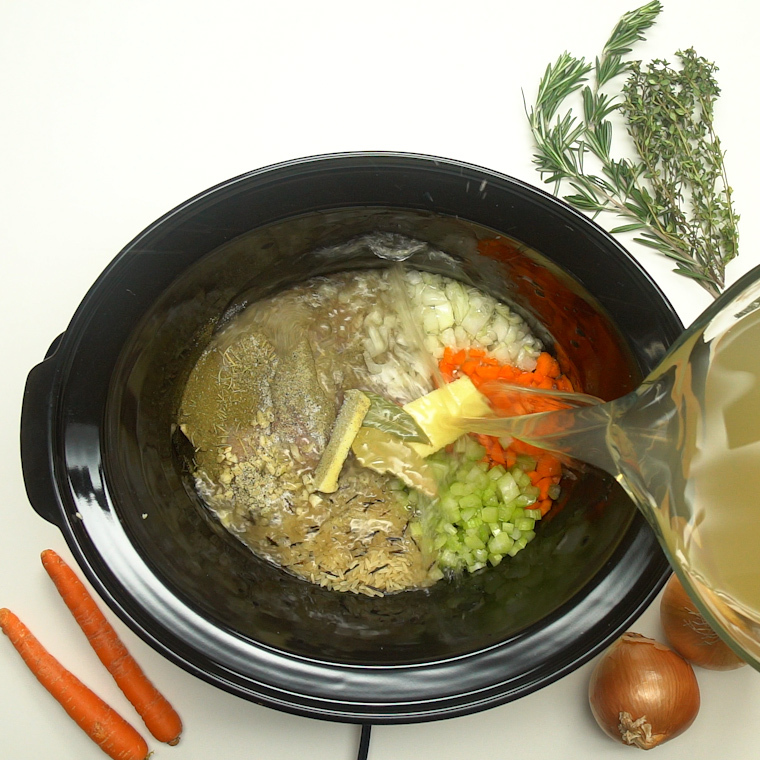 This soup tastes amazing, but you’ll also feel good eating a fine balance of protein and veggies. 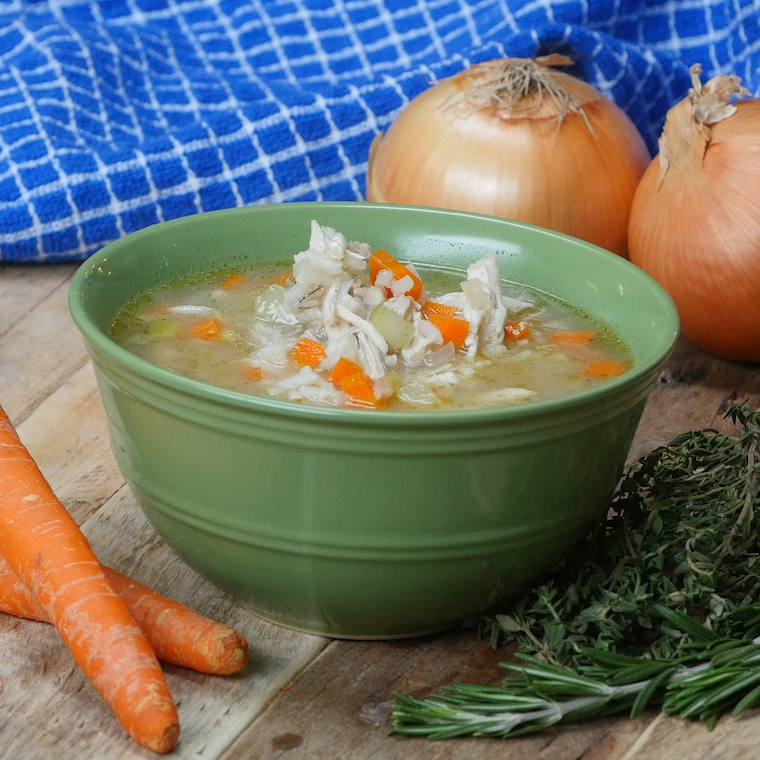 Season according to your taste, and enjoy a delicious soup you’ll want to make again and again! 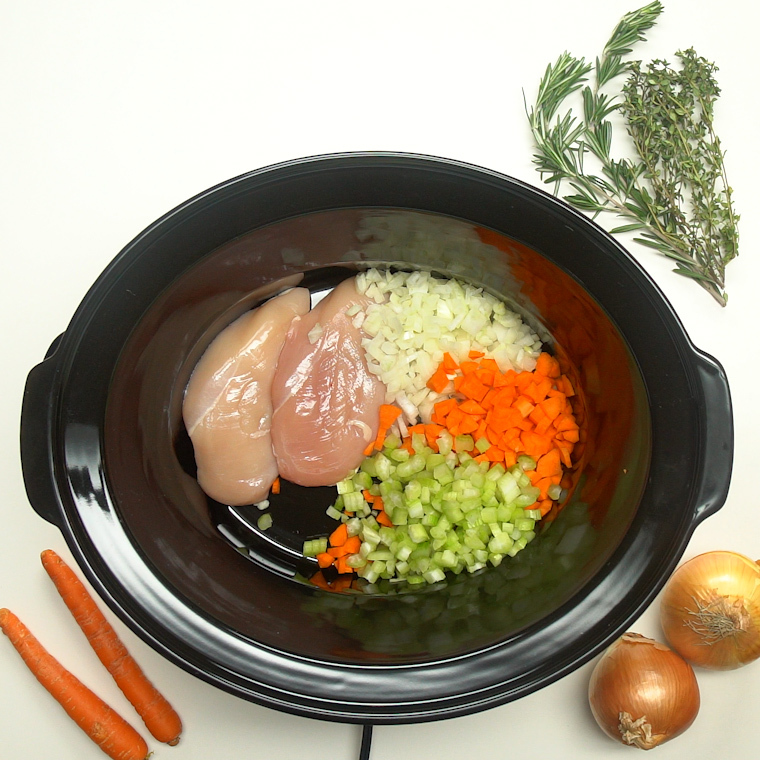 Add all ingredients into a 6-quart crock pot then cook on low for 4 hours or until chicken breasts are cooked through. Rice should be done around the same time. 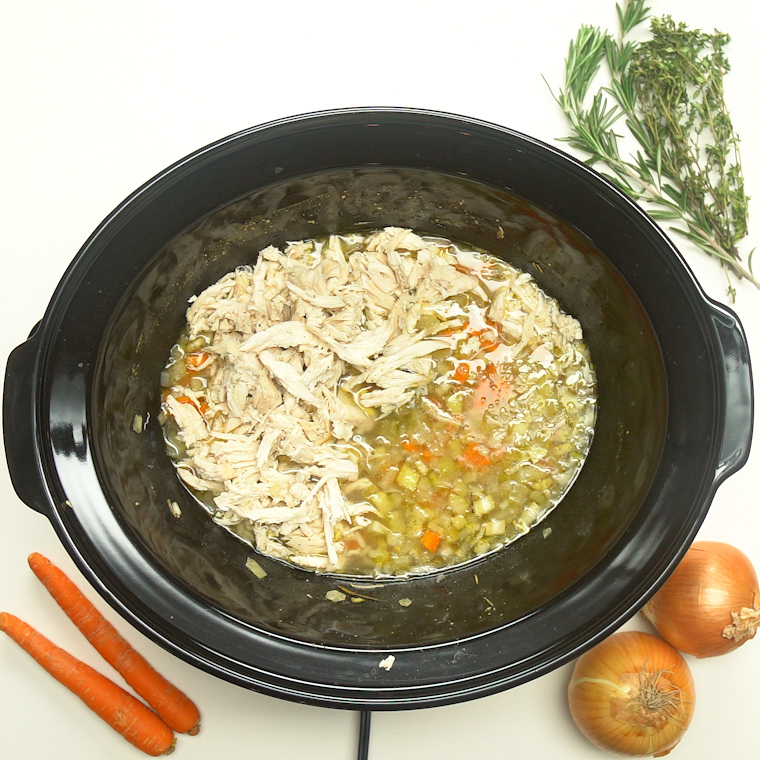 Shred chicken then stir back into soup and serve (soup will thicken as it cools). Depending on the type of rice you use, it may not be cooked through at 4 hours. If that’s the case, shred chicken then keep in the refrigerator until rice is tender, then stir into soup and let warm for 5 minutes before serving.